Whether you’re looking for cooling or an integrated cooling/heating system, refrigerated air conditioning offers an economical and efficient option for home and commercial property owners alike. 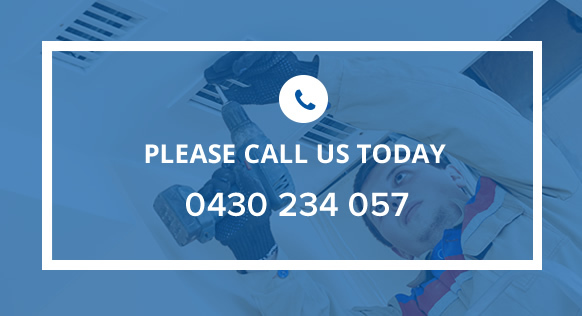 And with TLA Services providing installations, parts, maintenance and repairs for refrigerated systems through the Melbourne Metro, Greater Melbourne and Mornington Peninsula area, we’re the name you can trust for air conditioned comfort. Supplying units from the country’s market leading brands like Mitsubishi Electric, Daikin and Actron Air, your local TLA Services technician is just a quick call away on 0430 234 057.